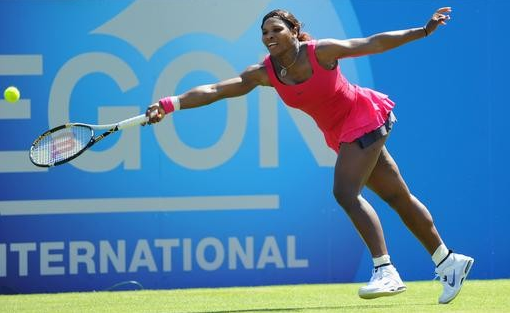 This entry was posted on June 15, 2011 at 5:50 pm and is filed under advertising, benjamin snyder, dresses, fashion, heather watson, kim clijsters, li na, serena williams, short balls, short(er) balls, tennis, video, video clips, wimbledon. You can follow any responses to this entry through the RSS 2.0 feed. You can leave a response, or trackback from your own site.